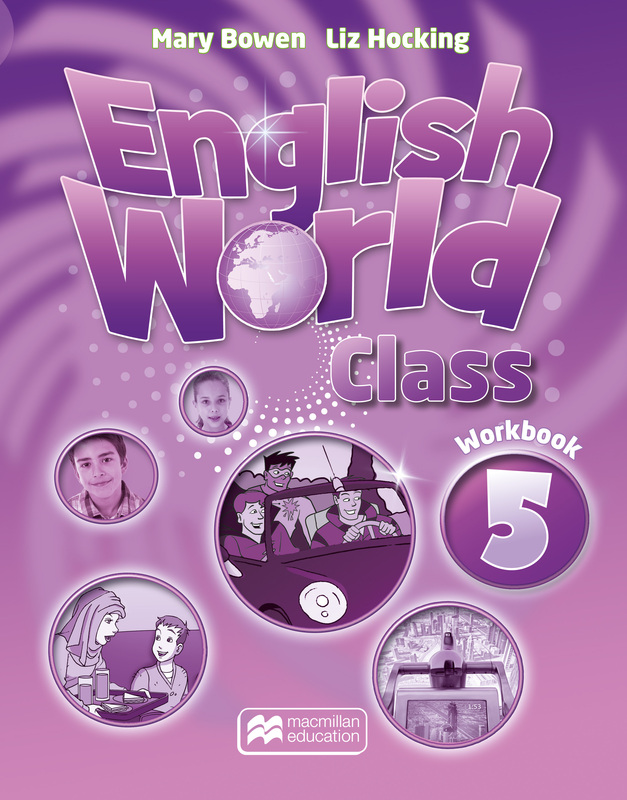 All work covered in the Pupil's Book is reinforced by exercises in the Workbook. These are designed to be introduced and explained by the teacher and then to be completed independently, in the classroom or at home. They allow children to work at their own pace, providing teachers the opportunity to see what children can achieve when working alone.